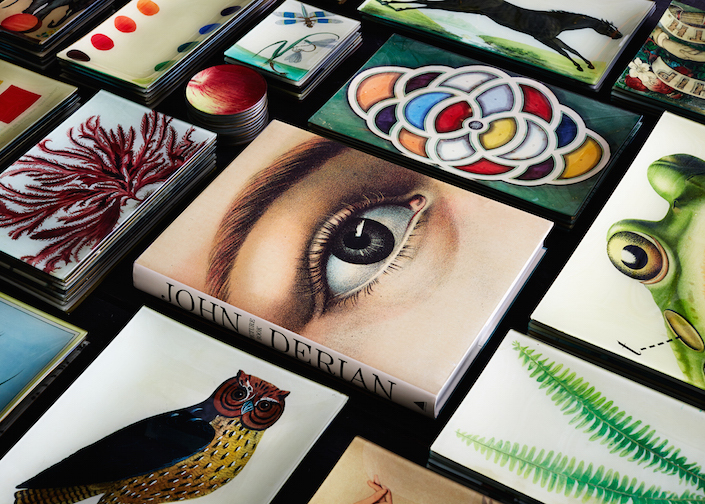 If ever there was a person who has built a hugely successful and much imitated business based on a very personal, authentic and idiosyncratic vision, it would be John Derian. His decoupage and decorative objects, over 700 created annually, are sold and collected around the world. With an unerring eye, endless curiosity and sly sense of humor, his visual world is both enchanting and addictive. 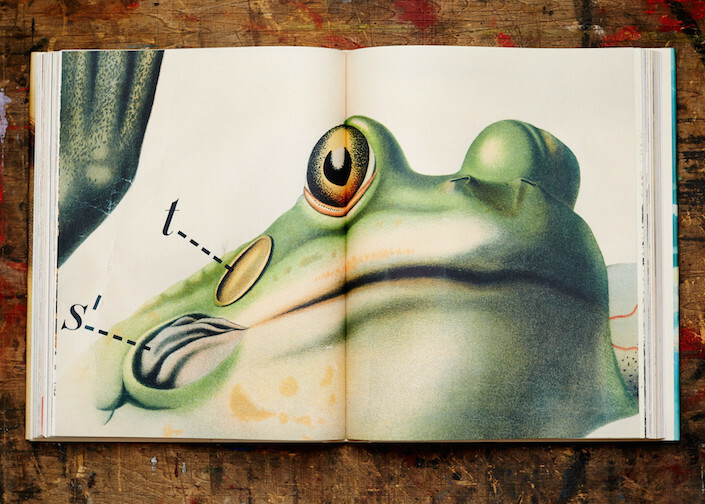 And now we can all be transported to his unique universe of beauty, whimsy and mystery in the new John Derian Picture Book. 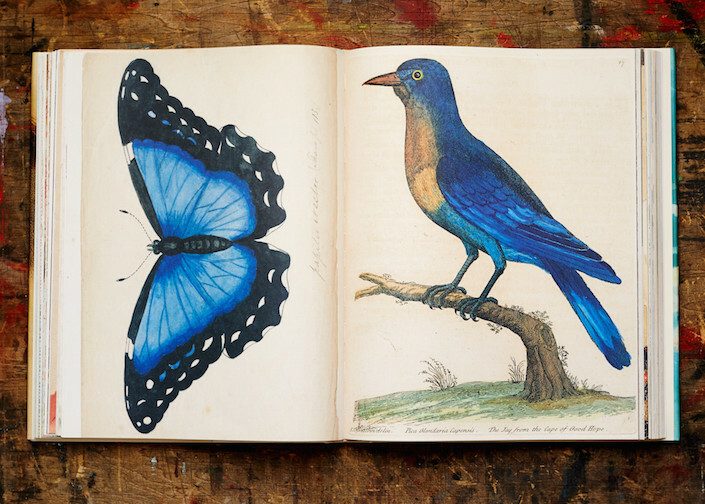 Since 1983, when he found a box of 19th century books at a Massachusetts flea market, John’s passion for the natural world has found expression in antique printed images, from a time when all we learned was gleaned from books. 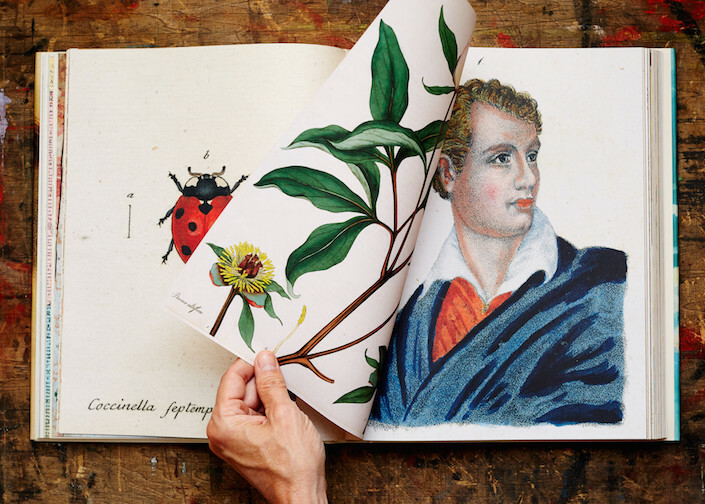 As he describes, “The images were like hidden treasures: beautiful funny, folksy, and ultimately educational.” John Derian Picture Book brings these together for a magical mystery tour of the past where nature, art and discovery collide. It is no coincidence that the front of the book jacket is an eye and the back a globe, for it is all about how we see, decipher and imagine our world. And just as John feels that his favorites are “when I feel that the artists and printmakers have left something of themselves… something of the unintentional, something of the personal, something of the artist himself,” so we wonder what that something is. Anna Wintour writes in her foreword, “(John’s) deep curiosity about life speaks to our own … because what he creates speaks to all of our imaginings and longings. His objects are loaded with memory, association, and emotional investment.” Each page has an evocative nostalgia that you will find often charming, sometimes haunting, yet always beautiful. For any of you in or visiting the Connecticut area this weekend, one of my favorite shopping spots, Pergola in New Preston, will be hosting John’s first book signing. 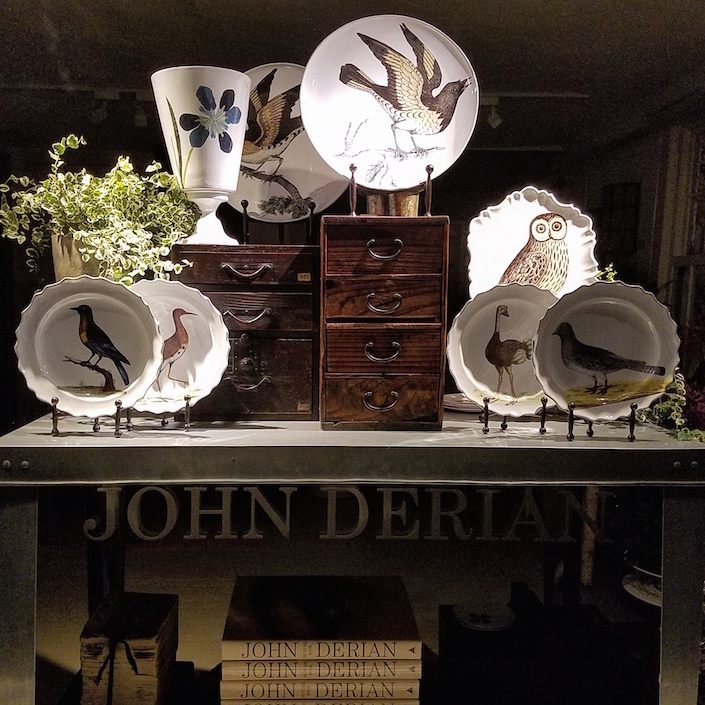 An exquisite shop of earthly delights, David Whitman’s and Peter Stiglin’s store has long carried a wonderful selection of John Derian products. And rather like John’s book, “represents a transition from the wilds of nature to the cultivated environment of home.” Stop by Saturday, October 1, from 3 – 6 pm, 7 East Shore Rd, New Preston, CT.
And for a bonus behind the scenes peek, tag along with Susanna Salk and me when we visited John in his studio several years ago. It’s a little pre-holiday treat! This entry posted in art, books, design, gifts, interior design. 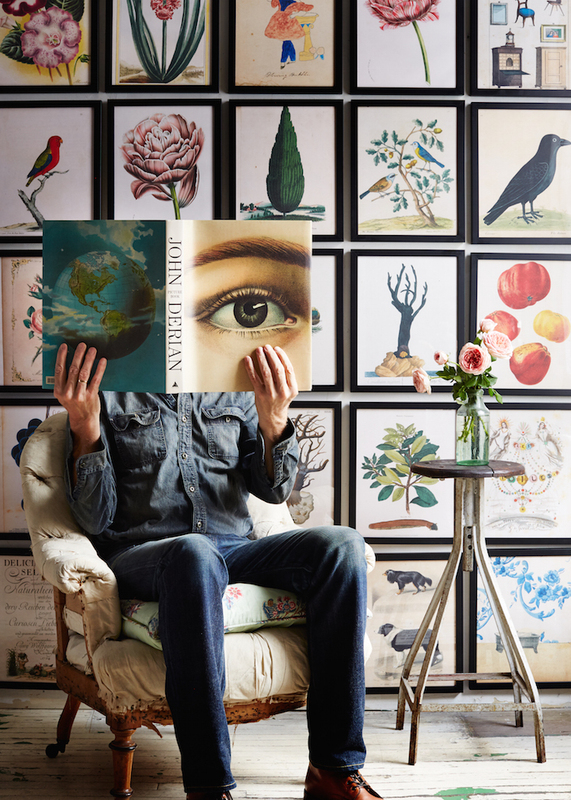 Entry Tags: design book, interior design, John Derian, John Derian Picture Book Bookmark the permalink. The paper collection in the video is from several years ago and was only available online. There are many other beautiful objects for sale at Pergola in a wide price range. 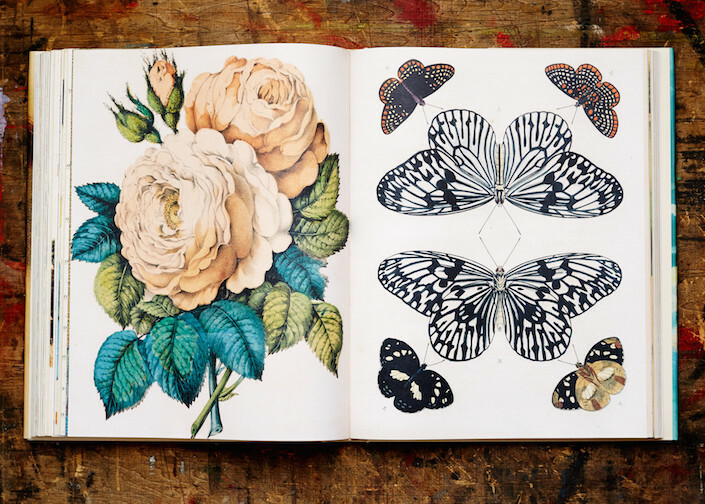 I didn’t know John Derian’s work. Will order his book. Thank you Stacey. I find John Derians work quite wonderful, but always feel sad that the original 19th century artist of the copied material never get any credit. The original works are exquisit! 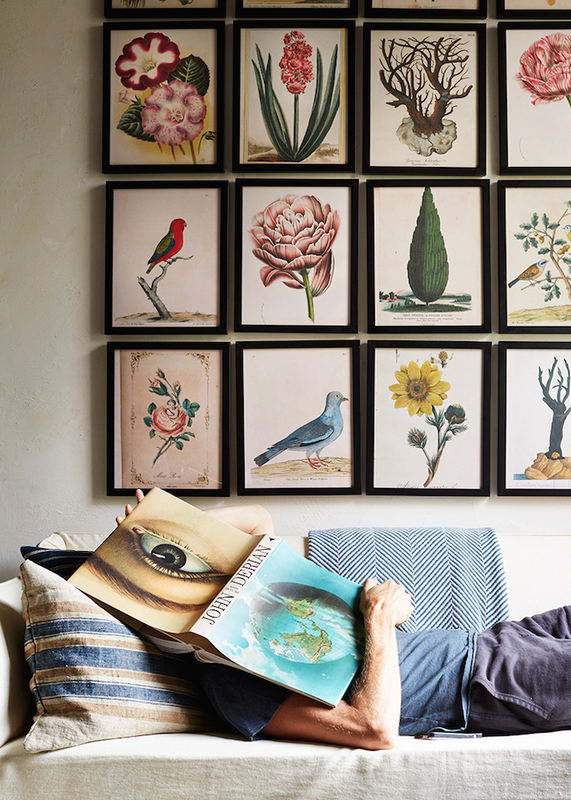 When I look at the John Derian pieces, they remind me soo much of the paintings Carolyne Roehm is now making. 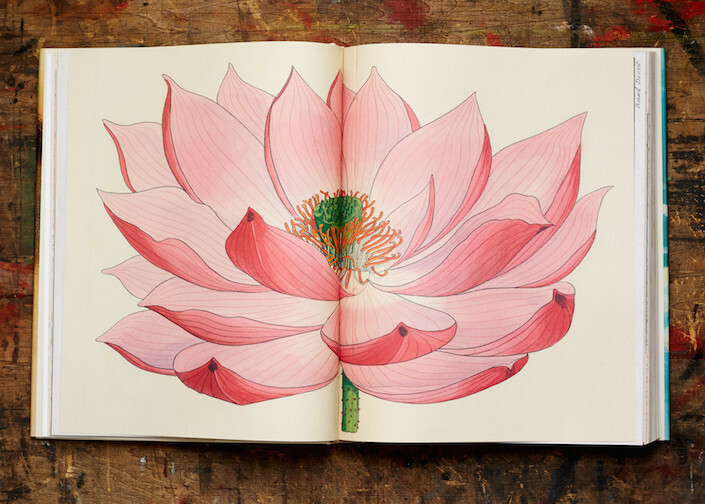 Her butterfly and flower paintings, from her new book, could also be translated into the kinds of things John is offering. I see Derian’s book in my future. Also love his gift wrapping papers and cards. Thanks for introducing us. Thank you for tis presentation! Love his art! Maria Sibyall Merian’s work has a great influence on Carolyn Rohem’s florals as well. Very happy for your success! Just gifted myself with this beautiful book yesterday. Delicious! 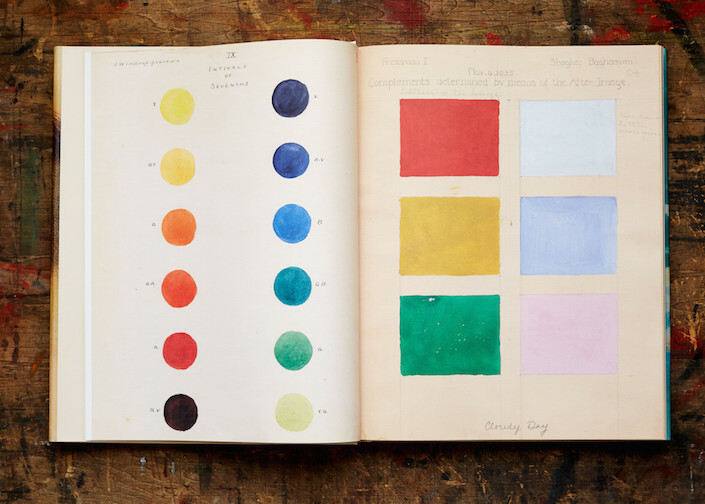 Susanna’s interview with John Derian is fab! Can’t wait to have you back in Nashville at Antiques & Garden Show. 86 queries in 1.058 seconds.